DEUTZ is always ahead of the curve, engineering products that will make an impact in the future. 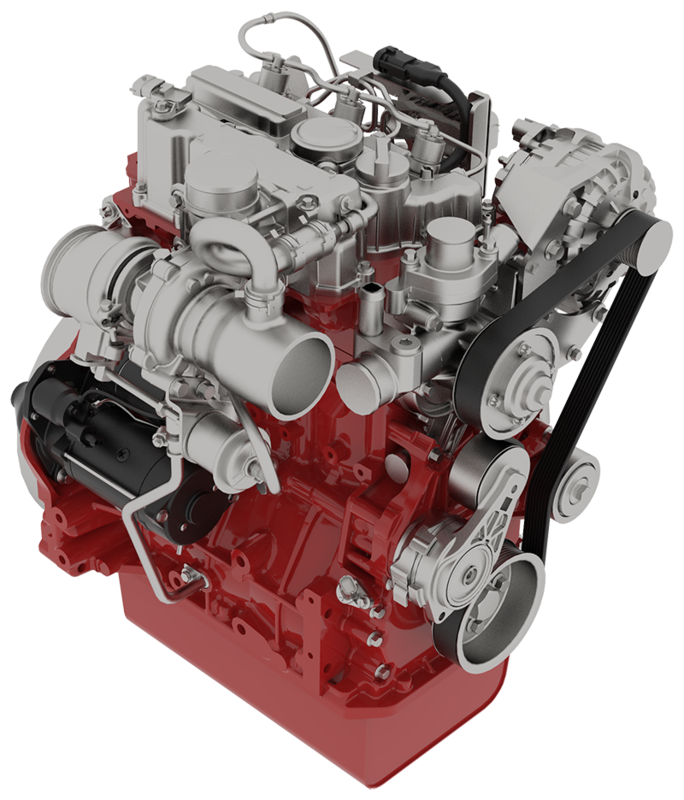 Design of the TCD 2.2 L3 is no exception, as DEUTZ builds on the success of its proven TCD 2.9 four cylinder engine, and expands its offering in the lower output range. The TCD 2.2 will be particularly suitable for applications in materials handling, as well as in compact construction equipment. 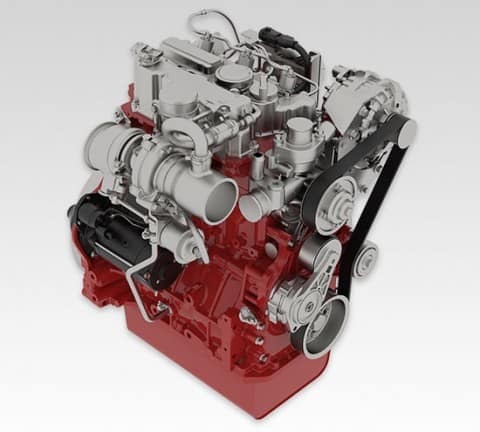 The engine will be available in both a diesel and liquefied petroleum gas (LPG) variant – a genuine first within the DEUTZ otherwise diesel –only product range. This engine is scheduled for full series Tier 4 production in the third quarter of 2018. Be sure to check out some of the additional features of the TCD 2.2! The DEUTZ TCD 2.2 is a water-cooled 3-cylinder inline engine with cooled, external exhaust gas recirculation. It is available with and without turbocharging and optionally with and without charge air cooling.